To ensure safety for visitors as well as for the animals, it is important to set some rules for the stay on the farm. 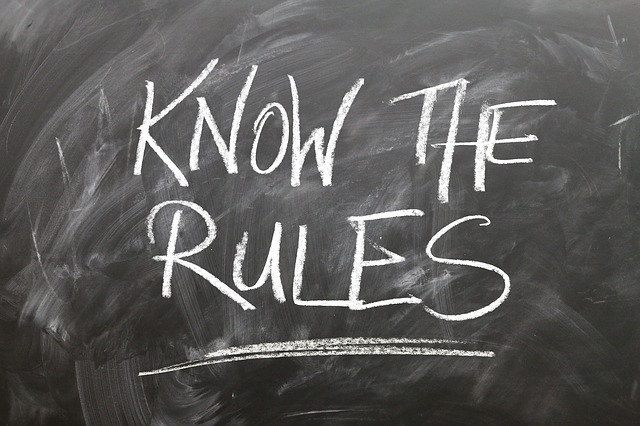 Present these rules to the pupils and explain why they have to be followed. Write them also on a poster. I am the chef on the farm. You carefully have to follow my instructions. I tell you, what you are allowed to do. If I say “stop”, it´s stop. Why? Because I know my animals well and I am aware of possible risks on my farm. When one is talking, the others listen. When I tell you something important, I raise my hand. Then you have to be quiet and listen. This is very important, because we´re out door und it´s not so easy to hear each other. Only quite children are allowed to go to animals. My animals are not used to loud screaming and fast motions. They are sensitive and could get sick or hurt with fear. We stay as a group. On each farm, there are places that can be dangerous. I´ll show you some later and explain it to you. But I want you all to get home save, that´s why we all stay as a group together.